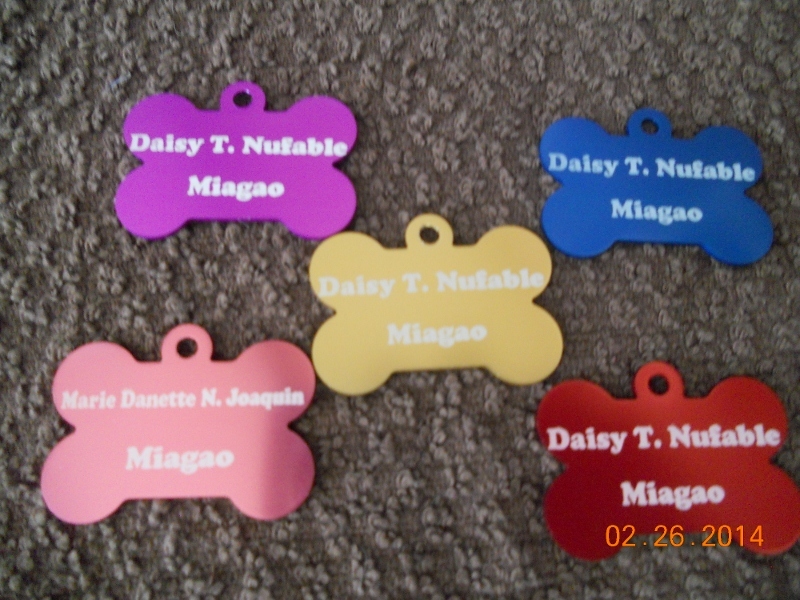 Early this year I bought some dog tags for 5 of my dogs. They came with rings to attach to their collars . It was buy 3 get 1 free but I needed 5 so I paid for only 4. It has my name at the back and the address. it was good for a few months. My dogs do not go out the gate and they hate collars but will wear it if placed on them, but if they can get away with it they'd rather not. Well only the one with Pebbles on it is still around, it belonged to my daughter 's pet that died so she kept the dog tag as a key chain. Maybe there is one or 2 somewhere around. Even if they have their collar the tag is missing. Maybe got caught on a fence or plant. Oh well I guess they will just have to go without a tag for now. 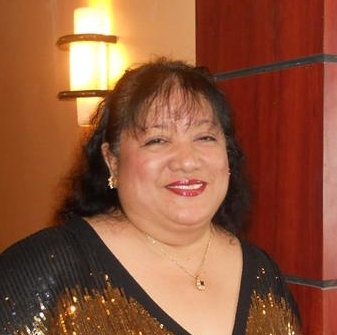 Maybe later again when I have money , this time I will try to place it more securely as possible. Here is the back of the tag. 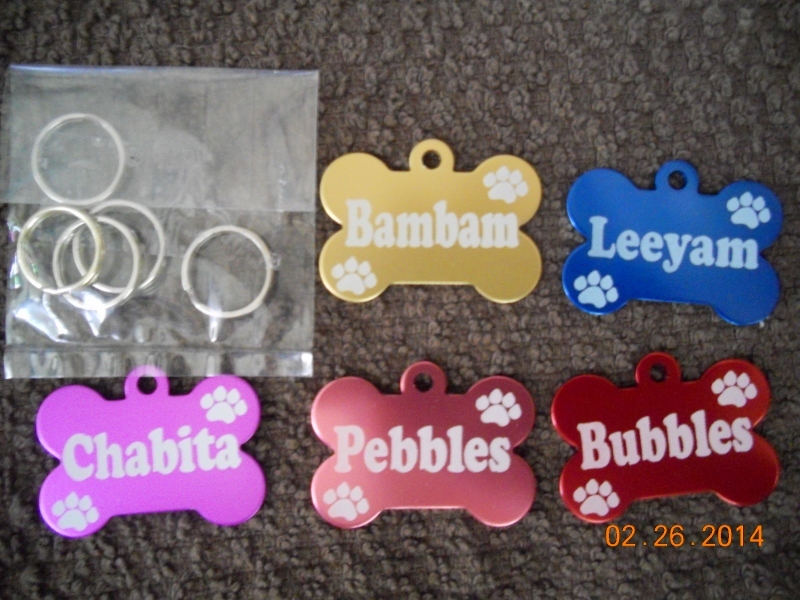 Very cute dog tags and very cute names too.